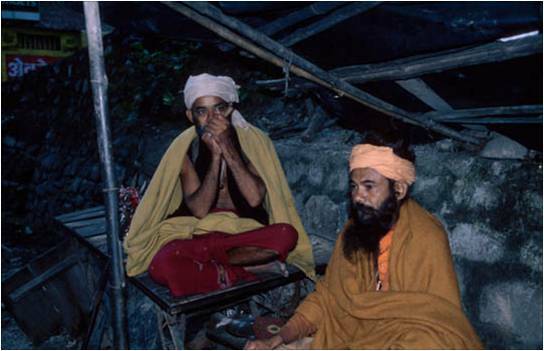 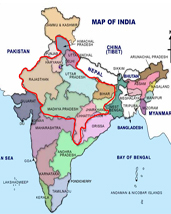 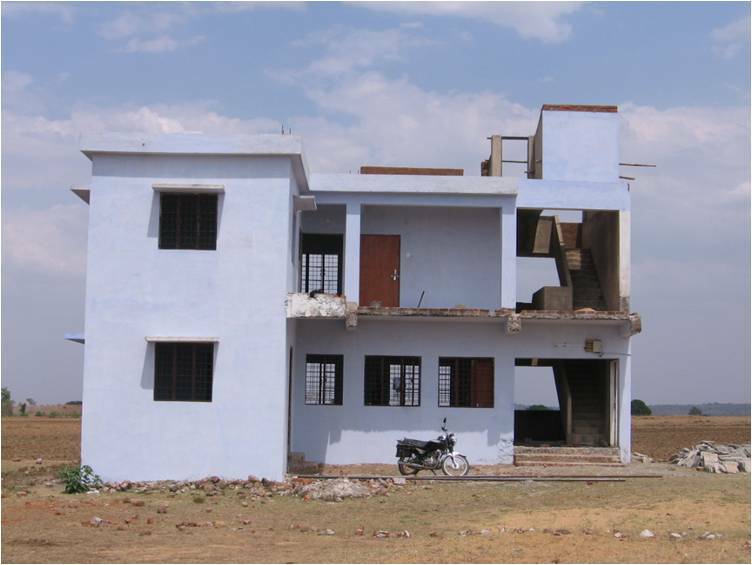 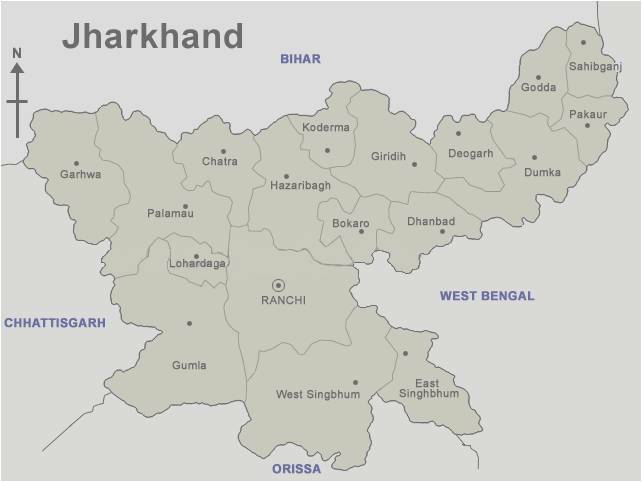 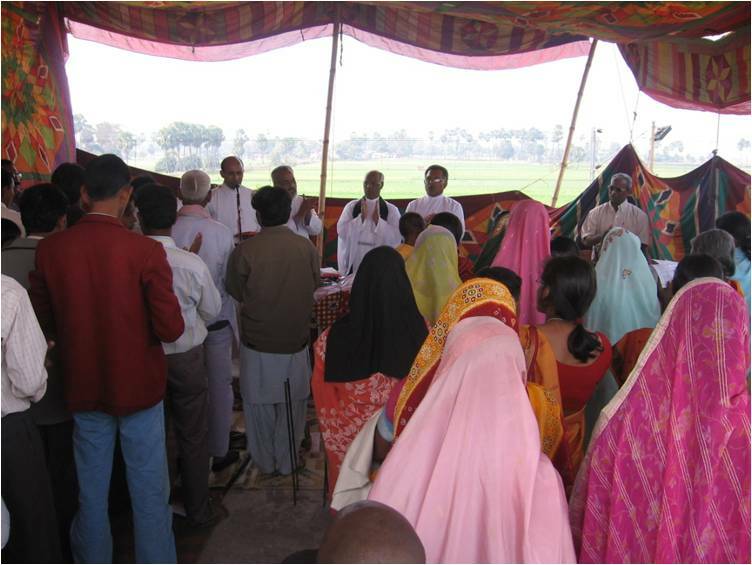 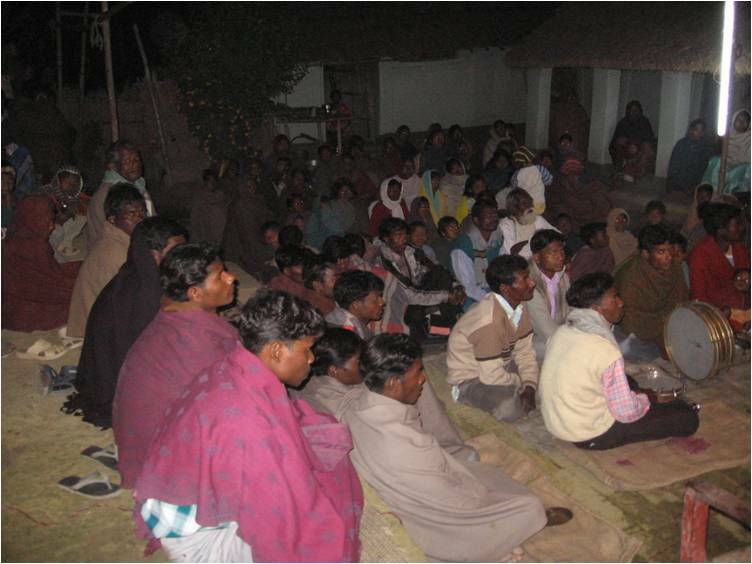 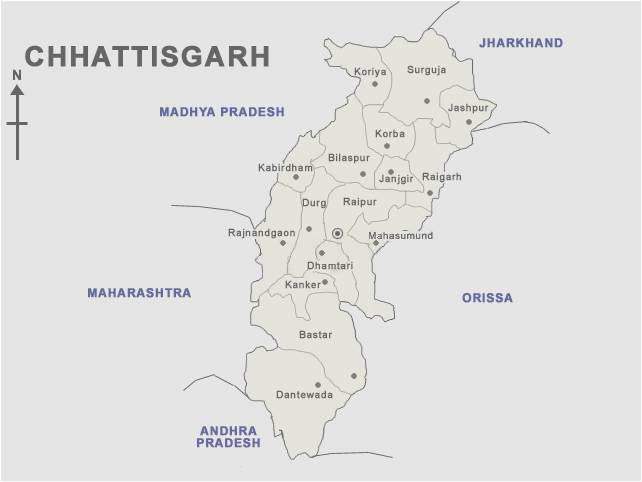 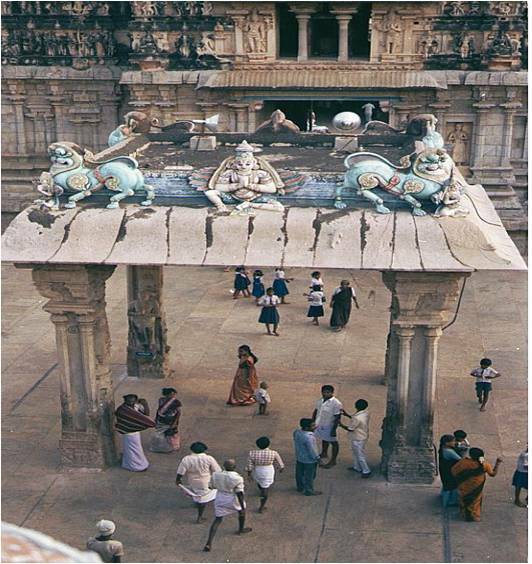 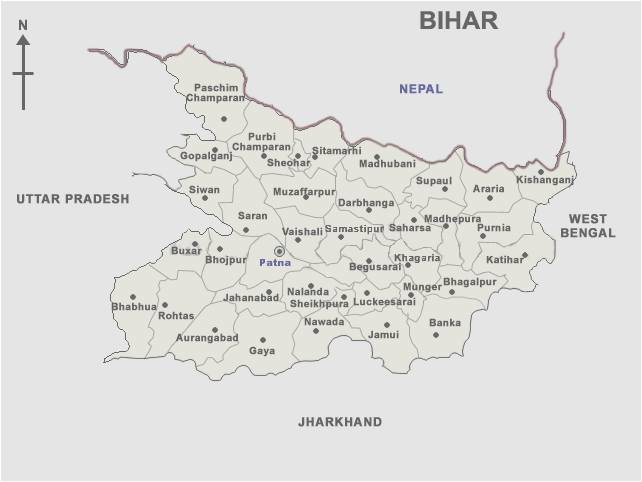 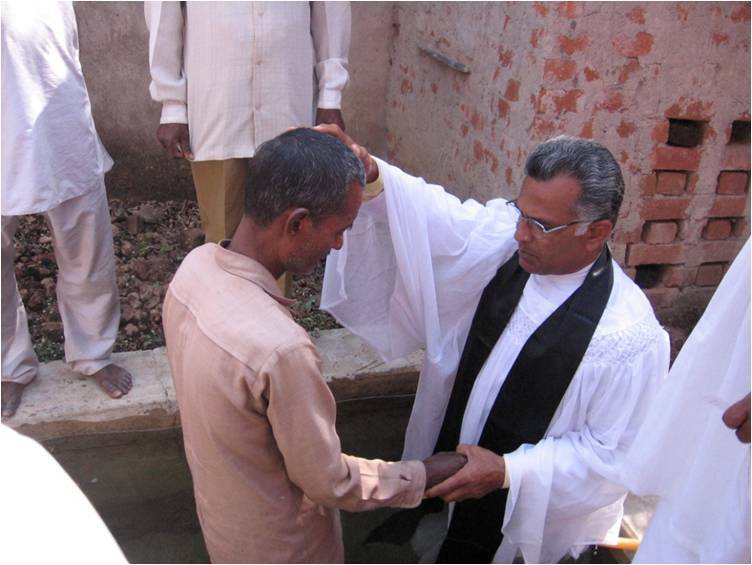 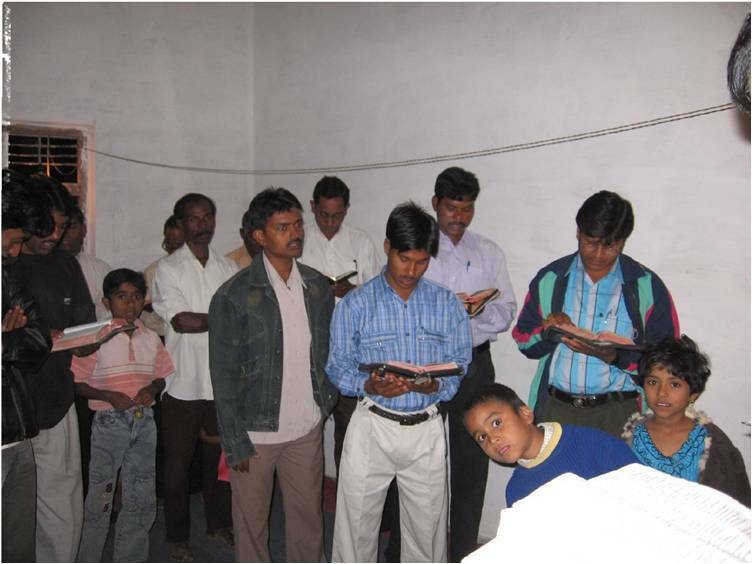 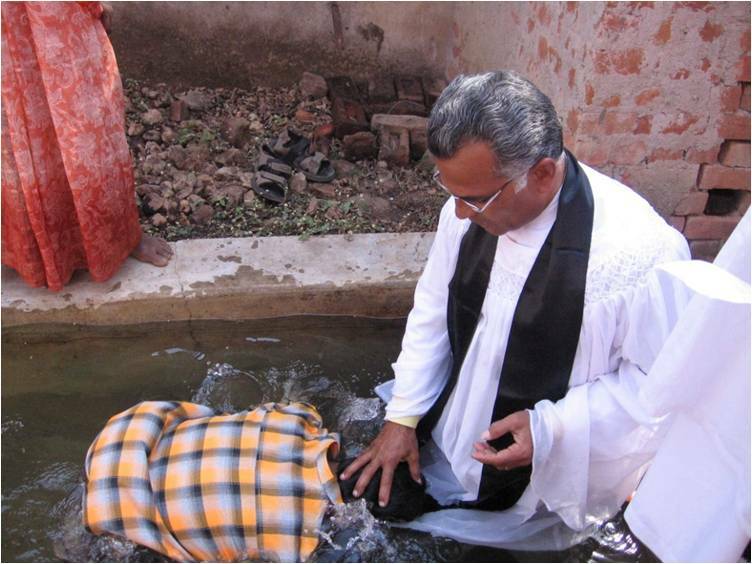 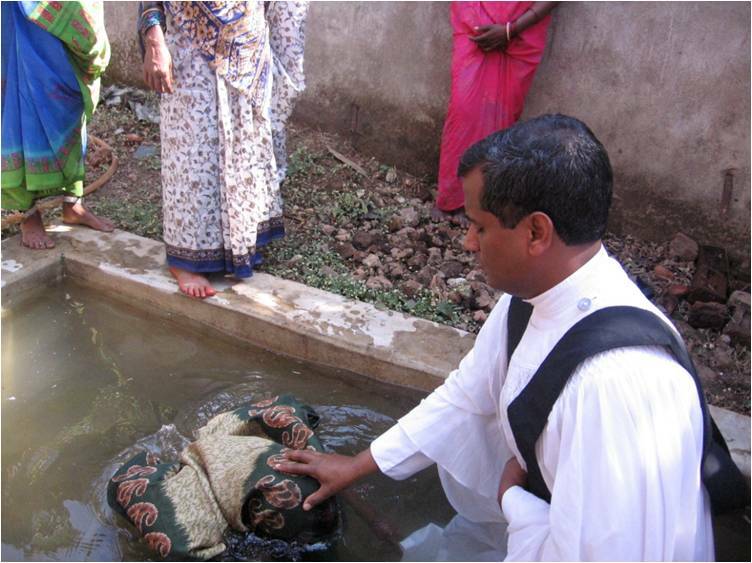 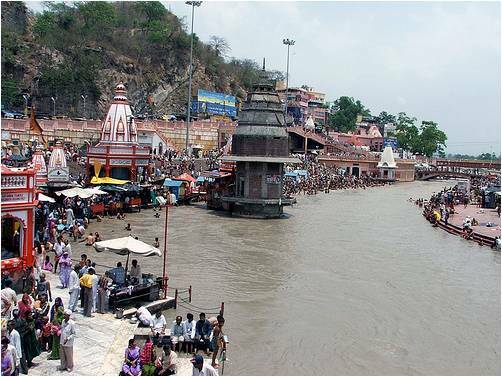 Reaching the Un-reached areas of Hindi speaking States with the Gospel of Christ Jesus. 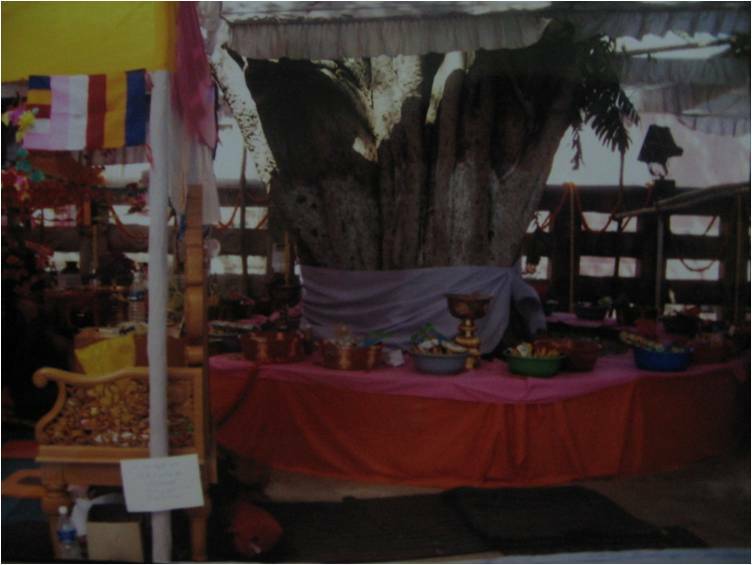 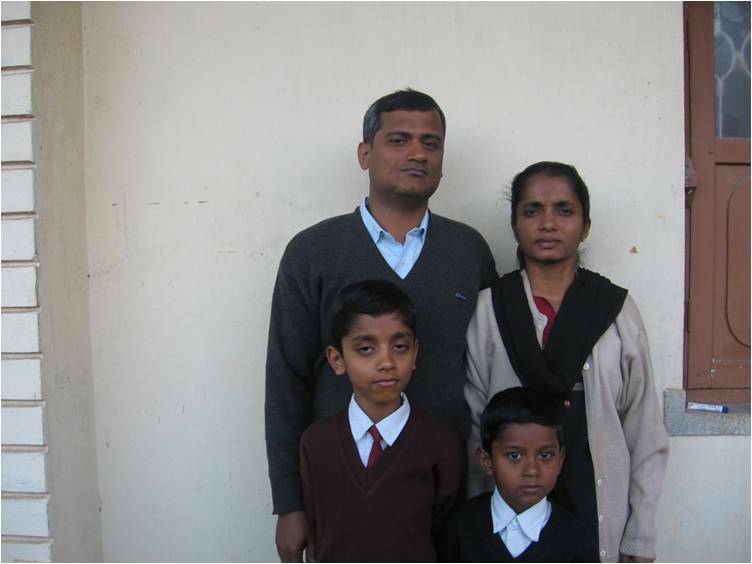 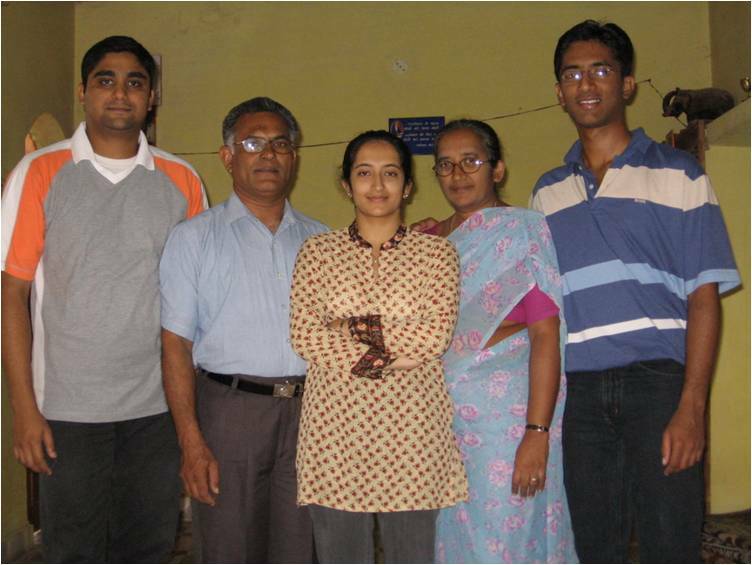 Rev Ninan V. Zachariah and family, were the first missionary family who moved to Dondi in June 1999. 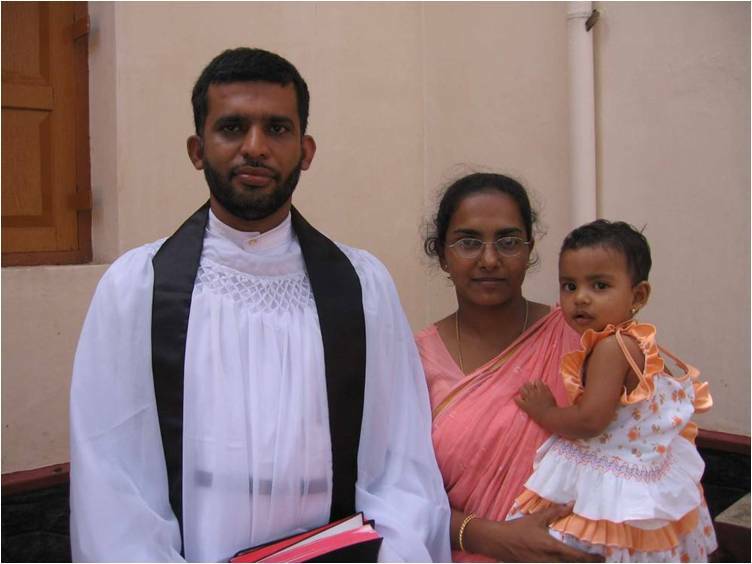 Mr. Jerish Varghese (now Rev. 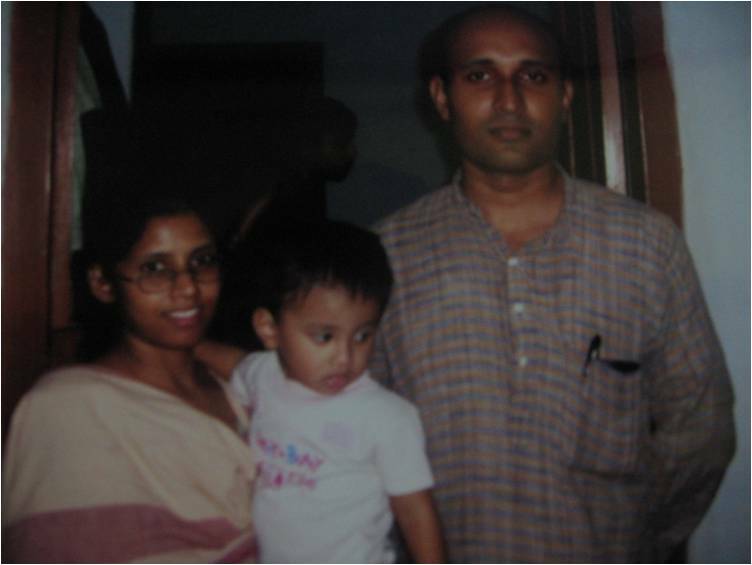 Jerish Varghese) joins the then HBMC in July 1999. 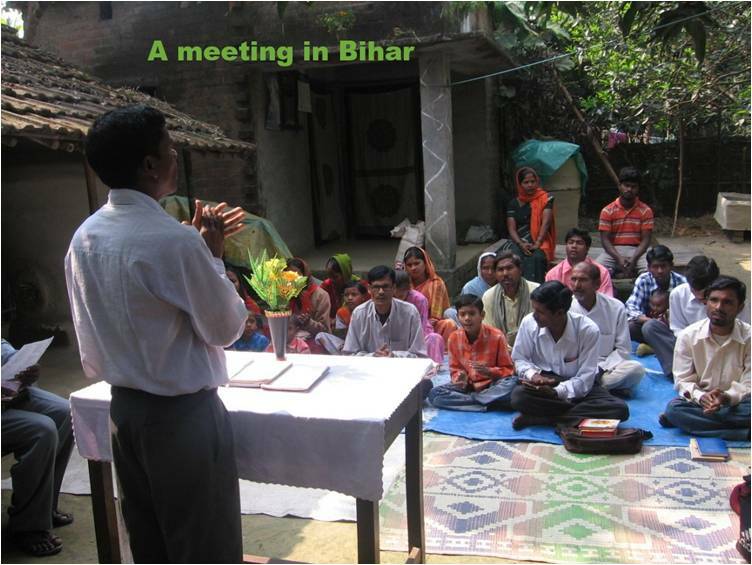 100 missionaries and 50 churches by 2010.